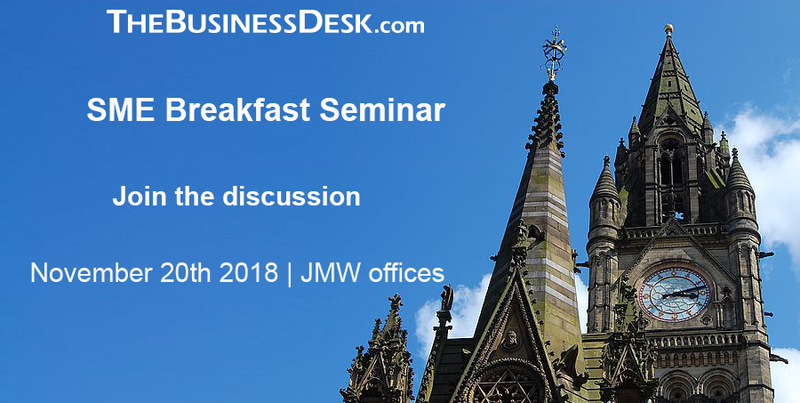 TheBusinessDesk.com has published a series of articles and features in partnership with law firm JMW looking at the issues, challenges and opportunities facing small and medium sized enterprises here in the North West. The region is home to thousands of SMEs and they are the driving force of the economy not just in the region but also in the UK. Our week long series of articles includes features, commentary and in-depth debate.